I have many. I love anyone who is unapologetically themselves and dresses in a way that makes them happy. Rag and bone skinny jeans. I dress them up and dress them down. Lauren Conrad: "These Are the Items in My Closet I've Worn 100 Times"
A strong case for basics built to last. 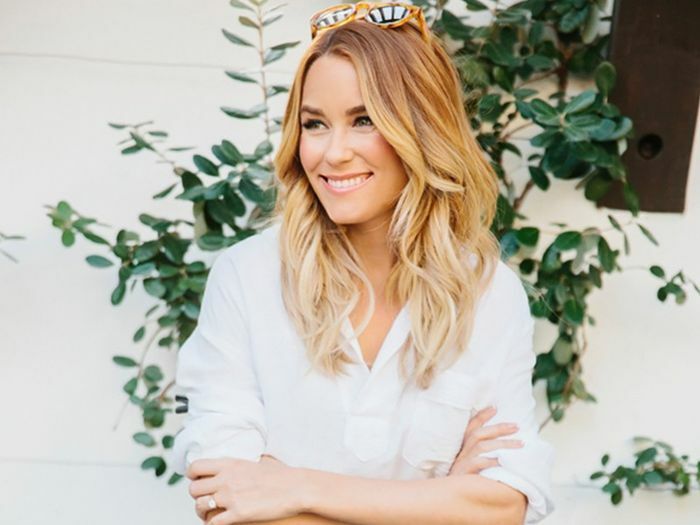 Lauren Conrad Told Us the 5 Shoe Styles That Will Never Be "Out"
Lauren Conrad: "This 5-Piece Outfit Works for Any Summer Event"
So easy to pull off.